I look forward to meeting you and answering any questions you may have about our services, Your welcome to book a free consultation with me prior to booking in if you need to know more about the treatment you are interested in, I will help you with more information and we can discuss prices, payment options, budget and what treatment I think will help you the most. Call or text me anytime. Hope to meet you soon. We also have ZipPay available in Clinic. Call: 07 5520 0555 or text Kathy 0409 898 544 or fill out our enquiry form and we will get back to you. 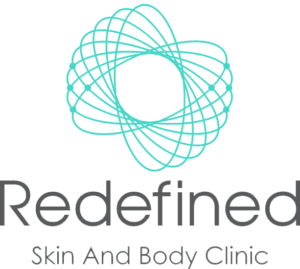 Copyright © 2018 Redefined Clinic.